Digital marketing has changed advertising, making it easier for companies to interact with their customers, and raising customer awareness about companies and their products. Traditional or print advertising remains relevant, but digital marketing has emerged as one of the most important marketing trends in recent years. 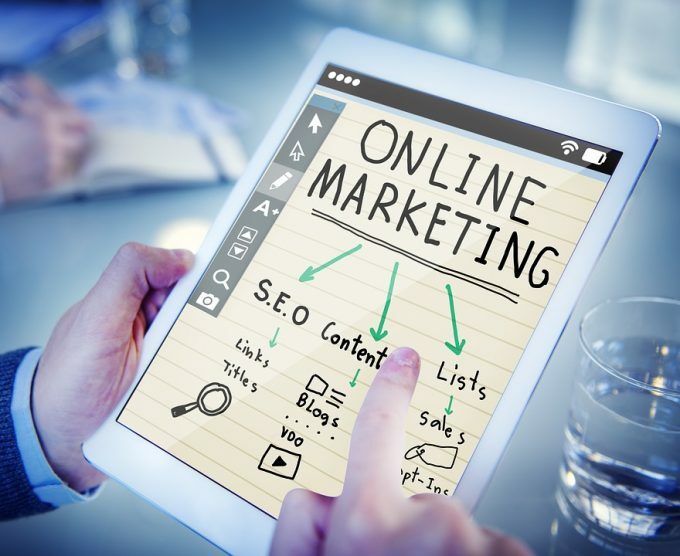 Online marketing, for instance, utilises a variety of strategies to reach consumers — one example is search engine optimisation or SEO. The growth in smart phones, which now seem to be an essential item for most people, has meant that accessing the internet has become much more convenient. The prevalence of smart phones and the availability of data connection have created an ever-present online society. Results from a global survey of internet use in the last two years among over a thousand internet users show there has been a substantial increase in content consumption in the three most popular social media sites: Facebook, Twitter and LinkedIn. Facebook has seen an increase in usage rate of more than 57 per cent, while Twitter and LinkedIn showed an increase of 20 per cent. This growth in social media use has been fuelled by a 34 per cent increase in mobile phone use as well. These figures reveal how society is currently making use of the internet and smart phones. As a vast hub of information that consumers use every day, these digital spaces offer opportunities to increase your online presence and make an impact. As a digital marketing agency, we provide services that you can use to capitalise on the current advertising trends. Your business will benefit from our expertise in online marketing in Perth. We do extensive research to ensure your website will rank in search engine results pages. When Viper Online Marketing is working for you, you can expect local and global visibility for your brand and increased internet traffic and revenue for your business. For any enquiries or for more information, feel free to contact us.